The Ontario Infant Hearing Program (IHP) is a province-wide program of the Ministry of Children and Youth Services. The first months and years of a baby’s life are critical for developing language. Every year in Ontario, nearly four in 1,000 babies are born deaf or hard of hearing. More lose their hearing later as they grow. Many of these children may need to learn speech and language differently, so it’s important to detect hearing loss as early as possible. Untreated hearing loss can lead to behavioural and emotional problems and, later on, to problems in school. 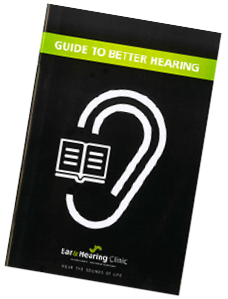 There are many services available to help children with hearing loss. Finding out early means that they can get the help they need right away; this gives them the same chance to develop language skills as hearing children. Untreated hearing loss can lead to behavioural and emotional problems and, later on to problems in school. If you have any questions, our team is here to help. How Do We Help Your Child? The newborn hearing screening only shows that a hearing problem might be present. 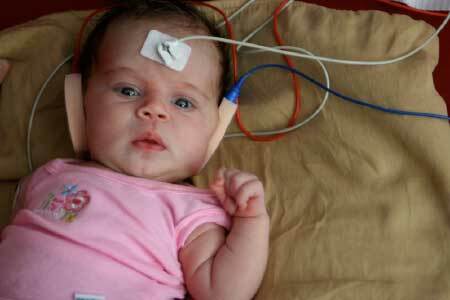 In order to diagnose the sounds your baby can hear or may have difficulty hearing, more information is needed. The follow-up testing is done by an Infant Hearing Program (IHP) authorized audiologist. 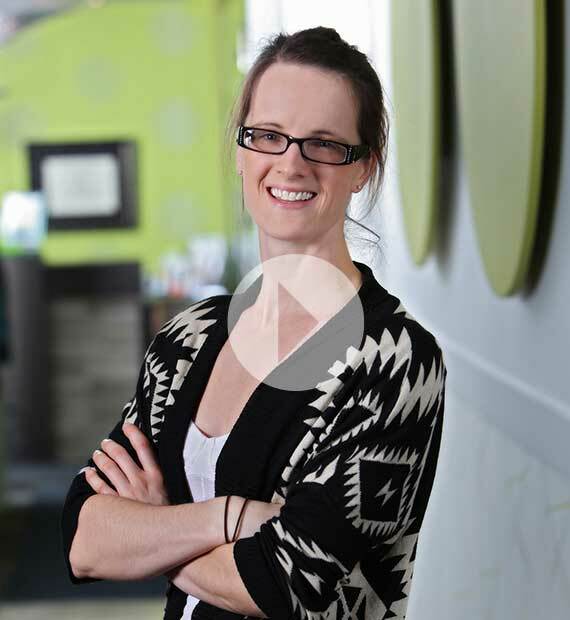 We are the only authorized IHP provider in the Kitchener-Waterloo Region. Our clinic was specifically selected for this program and we are trained and equipped with special technology and equipment to conduct the tests. 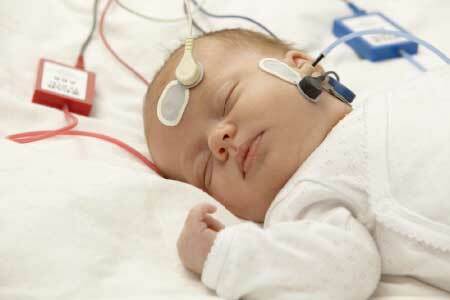 The audiologist will test your baby’s hearing in a very quiet room while the baby is sleeping. Electrodes (small cloth-like patches leading to computer connections) are placed on the baby. Soft tips are placed inside your baby’s ears. Sounds at different loudness levels will be played in to your baby’s ears. A computer measures the hearing nerve’s response to the sounds. This information is used by the audiologist to identify babies who have a hearing loss, and to assess the amount of hearing loss your child may have. The test is completely safe.